The key here is to think of this not from an overall evaluation of the trade in which they gave up a lot, but to see it as the Sixers essentially shooting a gap. 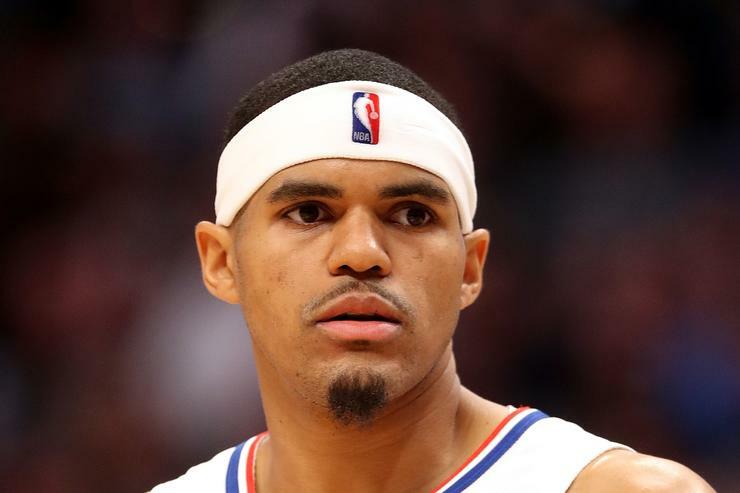 According to ESPN and multiple reports, the Sixers acquired Tobias Harris from the Los Angeles Clippers in a six-player trade that also involves draft picks. Harris, 26, averaged 20.7 points per game for the Clippers this season. At 6'9, he is a little undersized to handle some fours, but that shouldn't be much of an issue in the Eastern Conference unless the Sixers ask him to guard Giannis Antetokounmpo. Sixers general manager Elton Brand traded for Butler, a four-time All-Star, earlier this season, and showed again he is not afraid to make a bold move for the win-now franchise. They'll have big decisions in the summer, when Butler and Harris are both due for free agency, but for now, they're going to be really good.